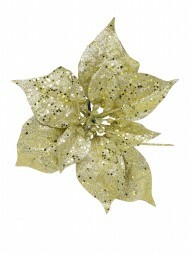 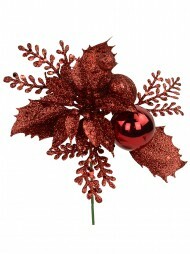 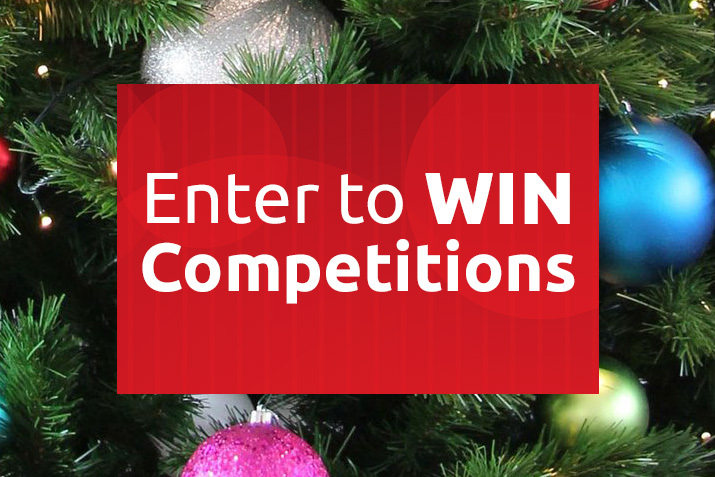 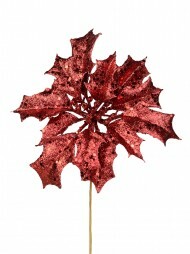 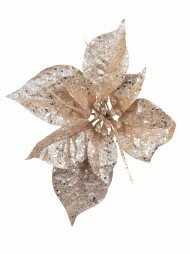 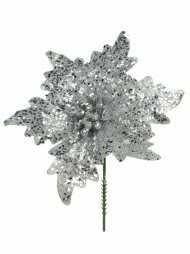 The Christmas Warehouse has a vast selection of Christmas picks for the holiday season. 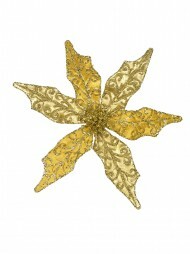 If your tastes in decorating are more traditional, there are plenty of picks to suit your tastes. 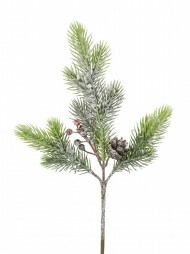 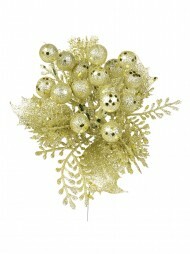 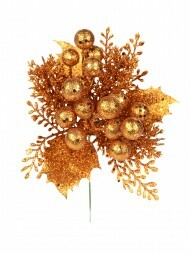 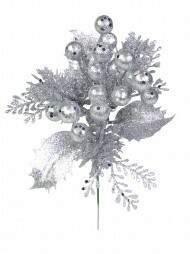 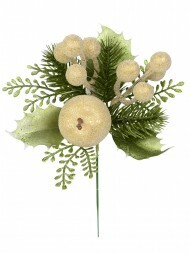 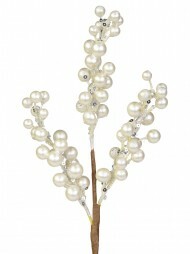 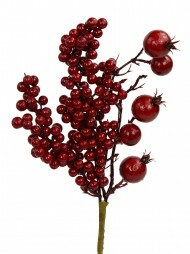 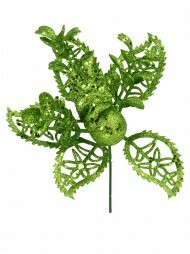 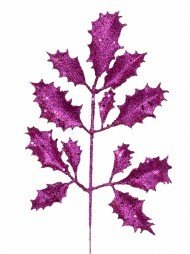 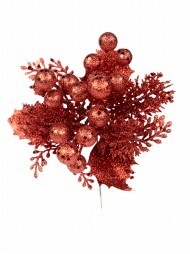 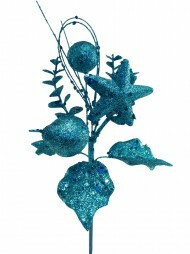 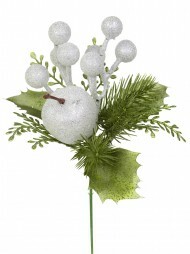 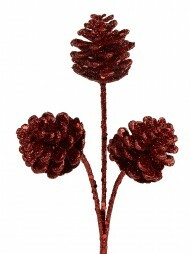 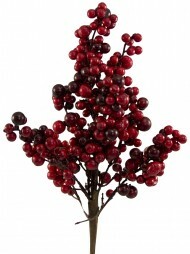 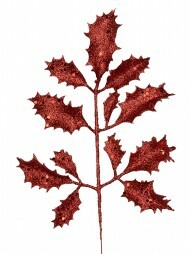 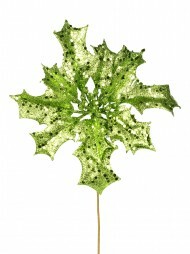 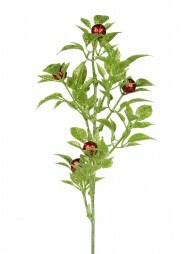 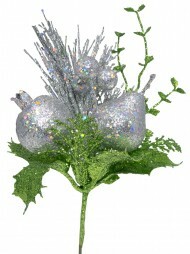 Some of the sprays have evergreen accents and natural red berries, while others feature a frosty appeal. 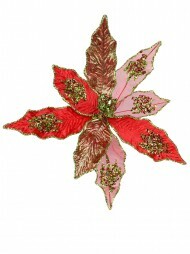 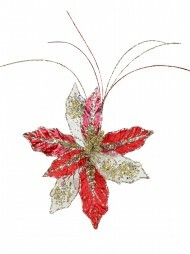 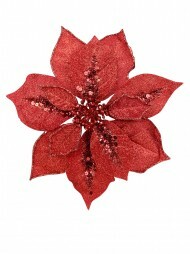 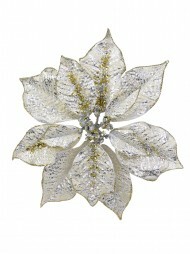 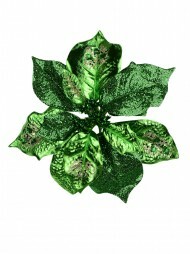 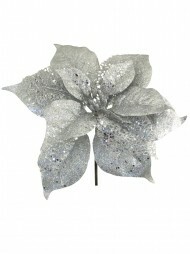 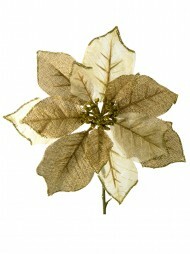 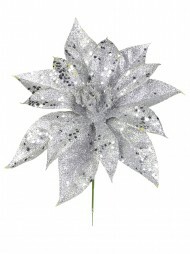 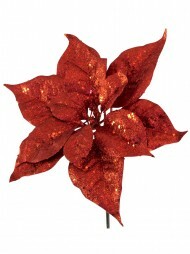 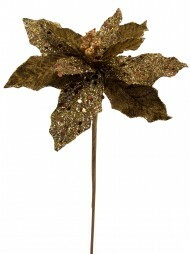 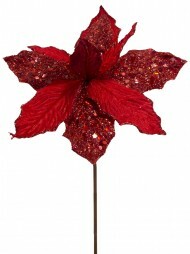 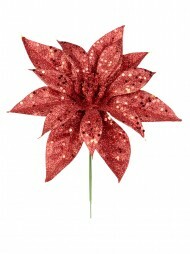 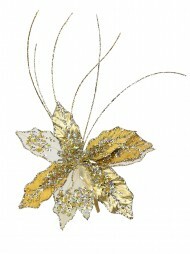 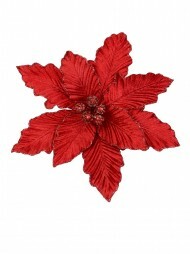 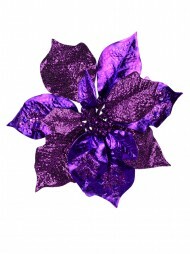 Many even have classic and elegant poinsettias. 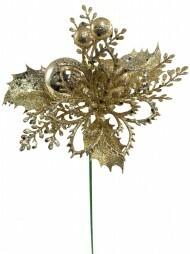 If your taste is a bit more contemporary, there are sleek picks with metallic baubles, picks coated in metallic gold and even some with tiny gift boxes on the ends. 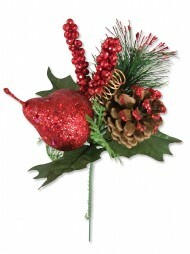 Whatever your style, the Christmas Warehouse will surely have one to suit yours. 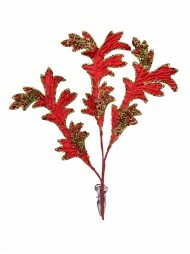 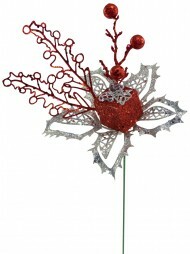 The small size of Christmas picks make them perfect for a multitude of uses in your home. 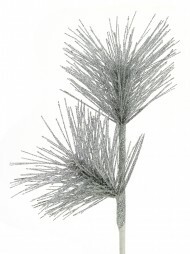 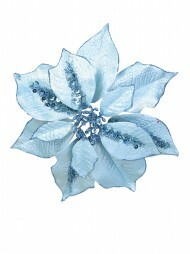 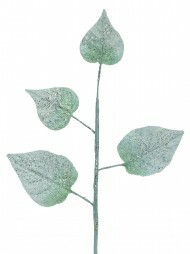 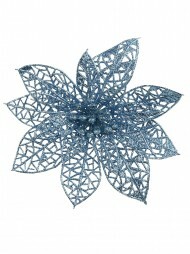 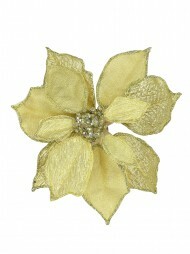 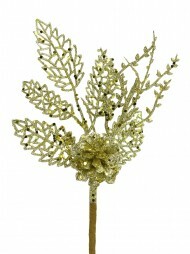 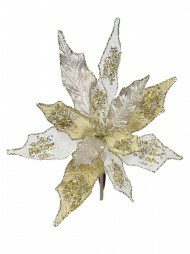 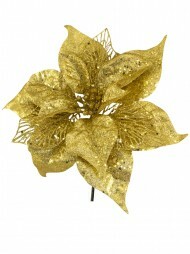 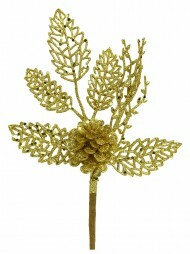 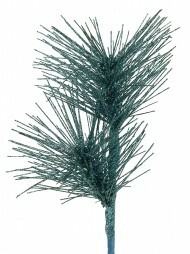 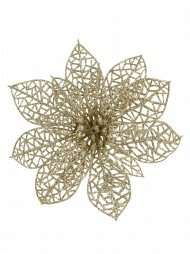 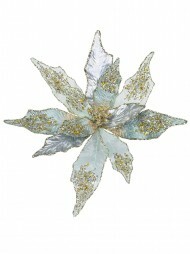 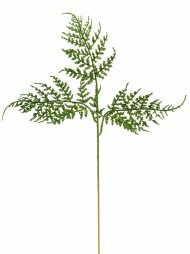 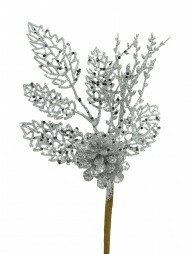 Though small, picks are an easy and inexpensive way to make a big difference in your home décor. 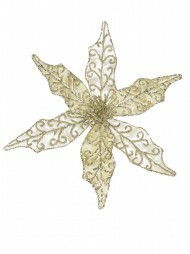 Oftentimes, it is the tiny details that are able to pull a decorative scheme together into a complete and polished finish. 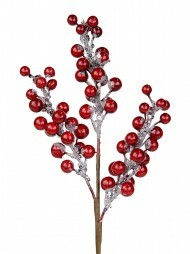 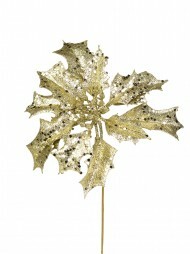 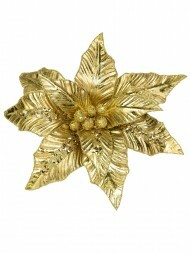 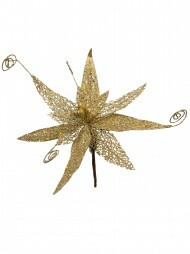 Christmas picks can be the small detail that turns your home in a graceful winter wonderland. 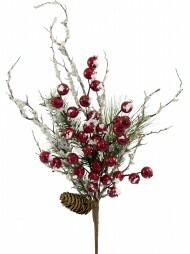 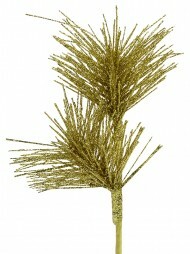 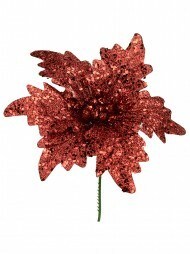 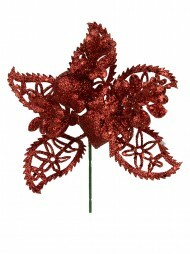 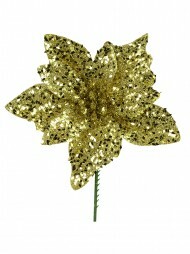 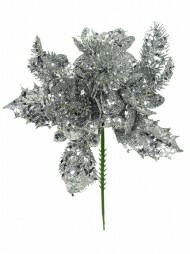 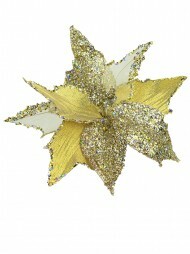 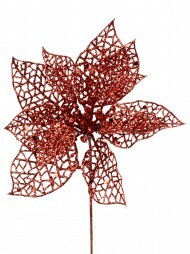 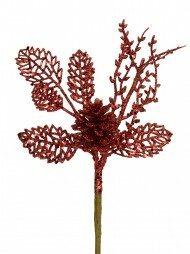 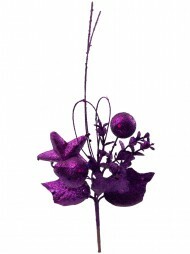 Stock up on some today from the Christmas Warehouse and you are sure to find creative uses for them all over the home.